Preschool series Dot., Doozers and Dinosaur Train are expanding with new deals in Europe, Australia and Asia. 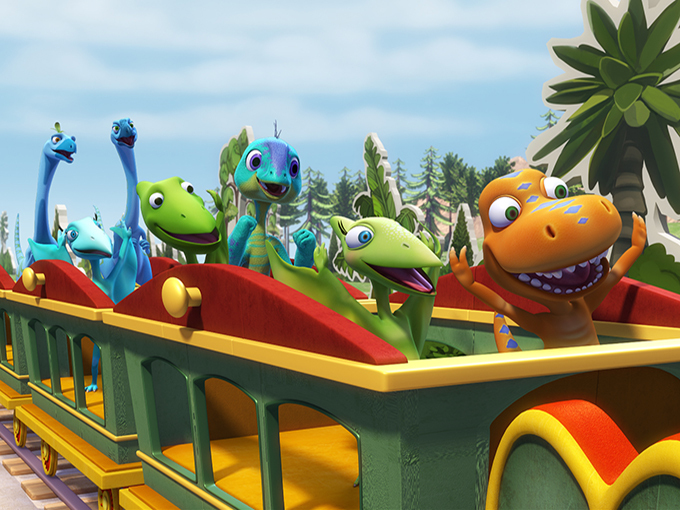 The Jim Henson Company has signed a raft of new broadcast deals across Europe, Australia and Asia for its preschool shows Dinosaur Train (pictured), Dot. and Doozers . TV3 (Spain) picked up seasons one through five of Dinosaur Train, while TG4 (Ireland) acquired the fifth season. 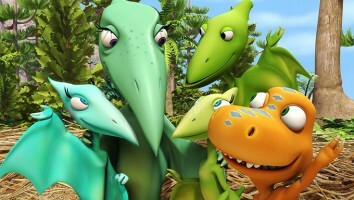 The series, which follows a group of dino friends as they explore natural science, is co-produced by Henson and Singapore’s Sparky Animation, with assistance from the Singapore Media Development Authority. Henson is also responsible for the distribution, licensing and merchandising of Dinosaur Train in markets outside of Asia. Previously inked licensing partners include Jazwares (toys), TV Mania (apparel and accessories), GEDA Labels (mealtime products) and Wall-Ah! (wall decals). Additionally, Viacom18 (India) snagged the first season of Dot., while ABC (Australia), Piwi+ (France) and TG4 acquired the second. TV3, meanwhile, snapped up both seasons. The 26 x 11-minute series is based on the children’s book of the same name by Randi Zuckerberg and features the tech-fueled adventures of the titular character and her friends. 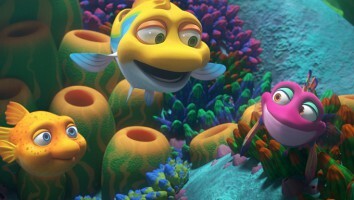 Dot.‘s second season launched in October on Universal Kids (US) and on CBC (Canada). The Jim Henson Company handles distribution rights for the show outside of Canada and all consumer products rights to the property worldwide. Meanwhile, KIKA (Germany) inked a deal for the second season of Doozers and Viacom18 picked up the first. 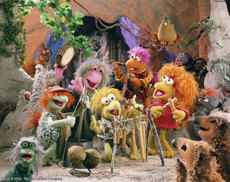 The CG-animated Hulu original features characters from the classic Henson series Fraggle Rock. 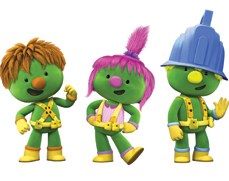 Doozers is produced by The Jim Henson Company along with DHX Media, which provided production and animation services. These broadcast deals come hot on the heels of The Jim Henson Company refocusing on licensing and distribution. 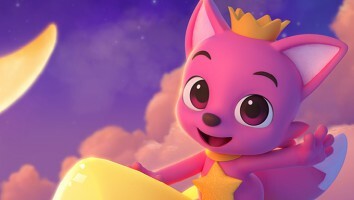 Earlier this year, the company launched its Henson Independent Properties (HIP) third-party licensing banner after a three years hiatus. The division acquires and services global consumer products programs and media distribution for external brands and entertainment properties. 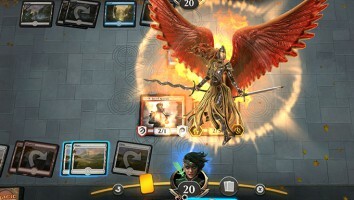 The HIP division started representing IPs in 2009, but Henson shifted focus in 2016 to launch six of its own properties. 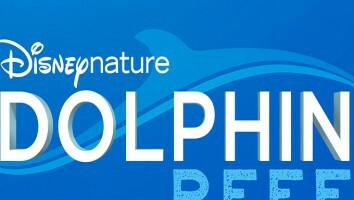 During its previous operational run, HIP represented Elias: Rescue Team Adventures (produced by Animando and CAOZ Animation) and Lily’s Driftwood Baby (produced by Sixteen South).